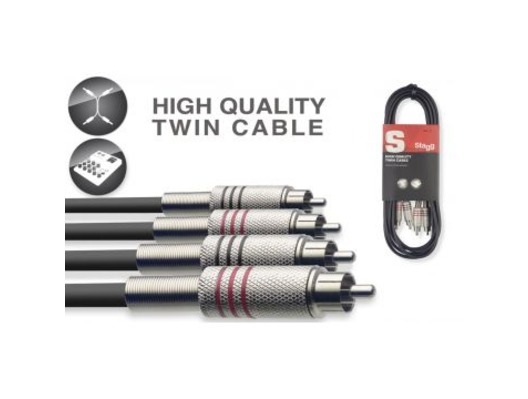 Stagg 6m Professional Twin Cable - 2x RCA Phono to 2x RCA Phono. 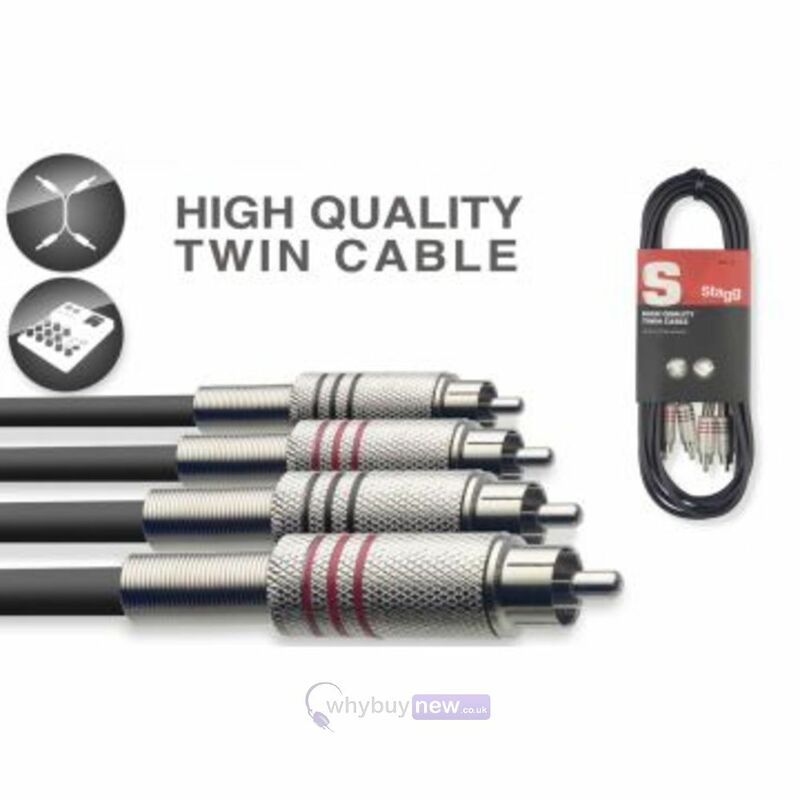 High end cable at a low end price, needed the extra length for a backing monitor speaker & rather than loosing sound quality, has actually improved it from the cables I previously used. Happy customer!